The ethnicity and vibrant culture of Kolkata, the city of joy, truly has no other comparison anywhere in the world. The city has always been a hub of quite a lot of religious temples and sites, most of which are world-renowned pilgrimage destinations. According to Hindu mythology, there are 33 crore deities, and Kolkata is said to have temples for half of these deities – a number truly worth pondering over. Each and every temple and religious site in Kolkata has its own share of historic divinity, as well as uniqueness. 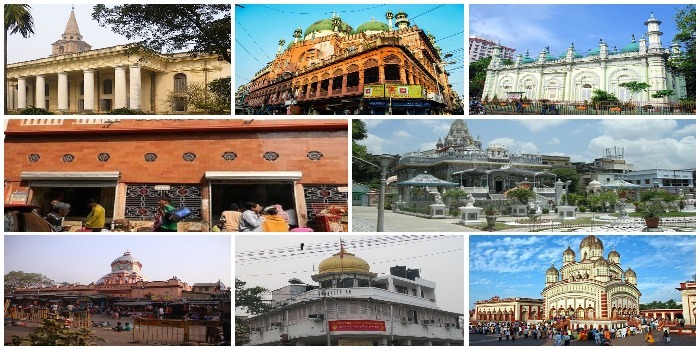 So today, we are going to take a look at the top 10 religious destinations and temples in Kolkata. Read on to find out more. 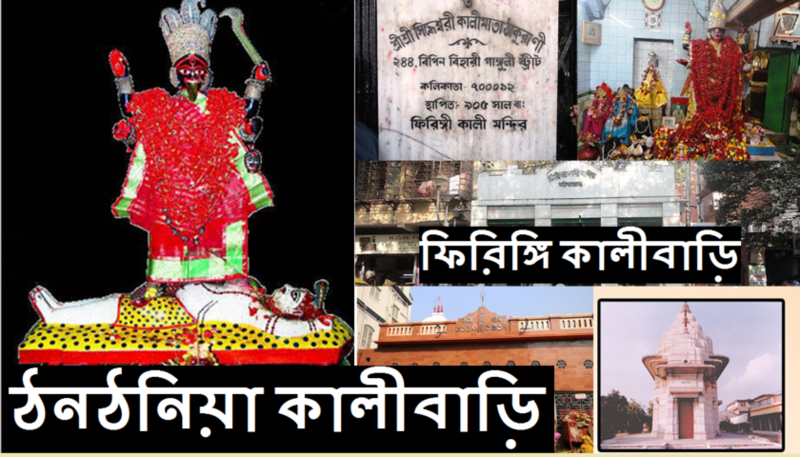 Dedicated to the Goddess Kali, Kalighat temple is famed for being one of the 51 shati peeths spread all over the country. 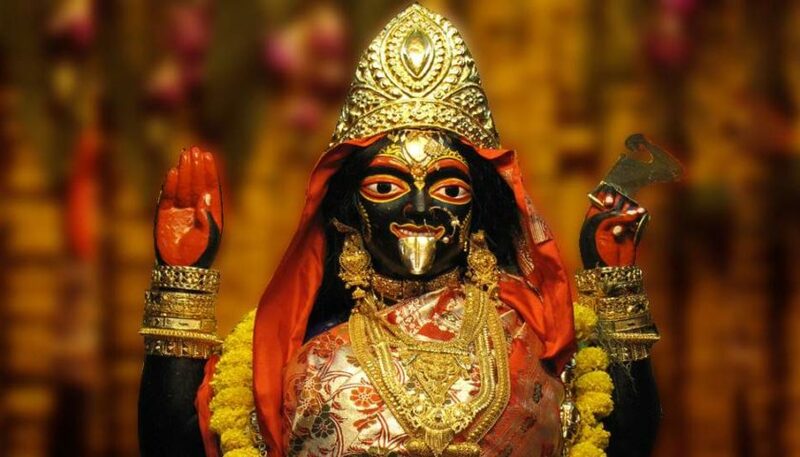 The idol of Goddess Kali at this temple, which is well over 200 years old, is believed to be one of the lively and vibrant idols ever to have existed – if the beliefs of the pilgrims are to be taken into consideration. 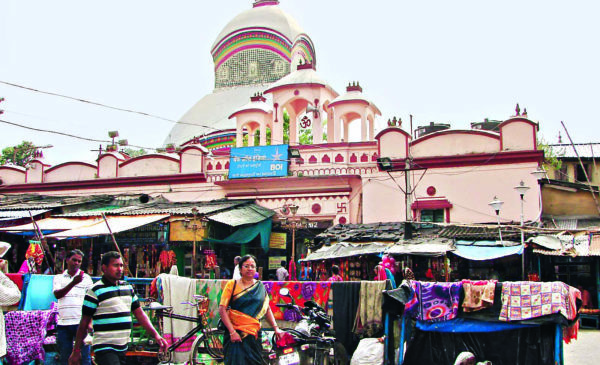 Located in Kalighat, one of the busiest areas of south Kolkata, this temple plays host to large crowds on a daily basis, which include pilgrims from Kolkata as well as from other parts of India, and even foreign tourists, who believe praying to Goddess Kali will be good for them and their family and loved ones. Founded in 1949 by Haripada Chakraborty, Lake Kalibari is home to Goddess Kali in the form of Goddess Karunamoyee, or the Benevolent Goddess. 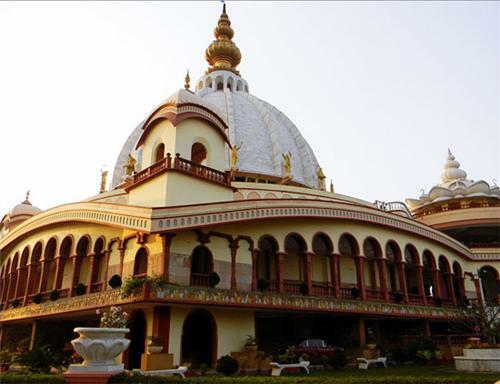 The original name of this temple is Sri Sri 108 Karunamoyee Kalimata Mandir, but since the temple is located on Southern Avenue, just opposite to the Rabindra Sarobar lake, the temple is colloquially known as Lake Kalibari. This temple was constructed some 22 years ago by the Birla family to worship the divine Lord Krishna and Radha in a grand manner. Made out of pure white marble, this temple is home to a number of other deities other than Radha and Krishna. It is believed that the architectural inspiration of this temple was derived from the Lingaraj Temple of Bhubaneswar, Orissa, which is a temple dedicated to Lord Shiva. 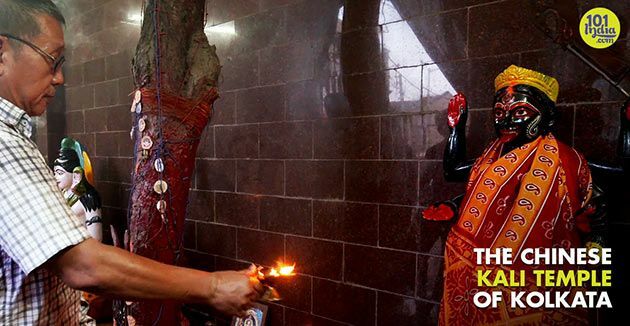 Chinese Kali Temple is one of those religious sites of Kolkata which proudly shows that religion can never be a hindrance when it comes to worshipping god. The temple is Hindu by genre, but Goddess Kali is worshipped here following authentic Chinese rituals under the supervision of Chinese priests. The Prasad offered at this temple include chopsuey or noodles, which is fun as well as interesting. The incense sticks burnt here are also of a Chinese nature, and quite different from what is normally used in generic Hindu temples. It is a must-visit religious site if you are visiting Kolkata and want to behold something unique with your own eyes. Dedicated to one of the forms of Goddess Durga, Mata Siddheshwari, Thanthania Kalibari is perhaps one of the oldest temples located in the city of joy. The one unique specialty of this temple is that the idol, made with clay, is replaced with a new one every year. So you get to see the Goddess in different forms every year. Shankar Ghosh built this temple in 1803, and since then, Thanthania Kalibari has been catering to hundreds of devotes and pilgrims every day. 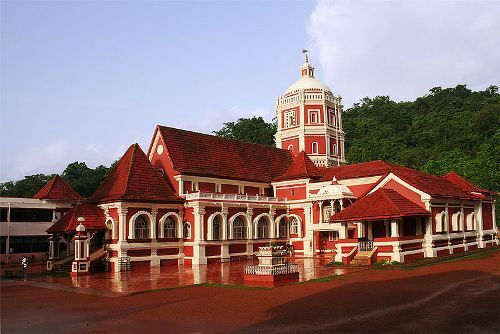 Agni Mandir, built more than 200 year ago, is dedicated to the God of Fire in Parsi religion, and is the central hub of Parsi Tradition and Culture in the city. The top floor of the temple is kept guarded and completely cut off from the main temple complex, as this is where the sacred fire of the Parsi tradition burns constantly 24×7. But note that the temple is strictly off limits for non-Parsis, so if you think you can simply waltz in for quenching your tourism thirst, then you urgently need a change of plan. The ISKCON Temple in Kolkata, founded in 1970, has grown to be one of the most popular and famed religious destinations here in Kolkata. The temple is dedicated to Radha and Lord Krishna, as is the tradition of ISKCON. Also known as Sri Sri Radha Govinda Mandir, the temple spearheads several religious as well as charitable activities that gives the devotees a chance to be showered with the blessings of Lord Krishna, and then share their share of blessings with the less fortunate population of the city. 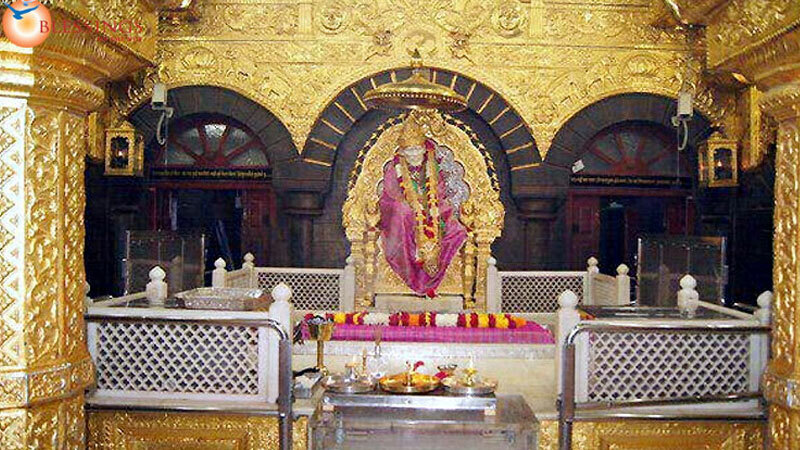 Built in the year 2013, the Shirdi Sai Baba Temple in Kolkata attracts large crowds of Shirdi Sai Baba’s devotees on a daily basis. The city lacked a decent temple dedicated to Sai Baba till this temple was built, but now devotees flock to this temple every day to ask for blessings for themselves as well as their family members. 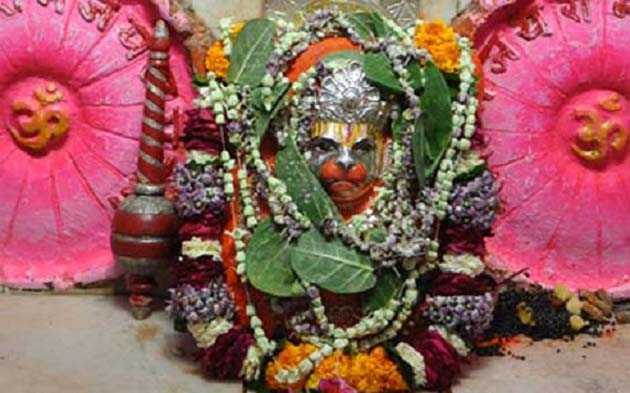 Located in Lake Town, Sri Bal Hanuman Mandir is dedicated to the god of strength and energy, Lord Hanuman. The temple receives tremendous footfall throughout the year, and the crowds on Hanuman Jayanti and Ram Navami are truly mind-blowing and overwhelming. 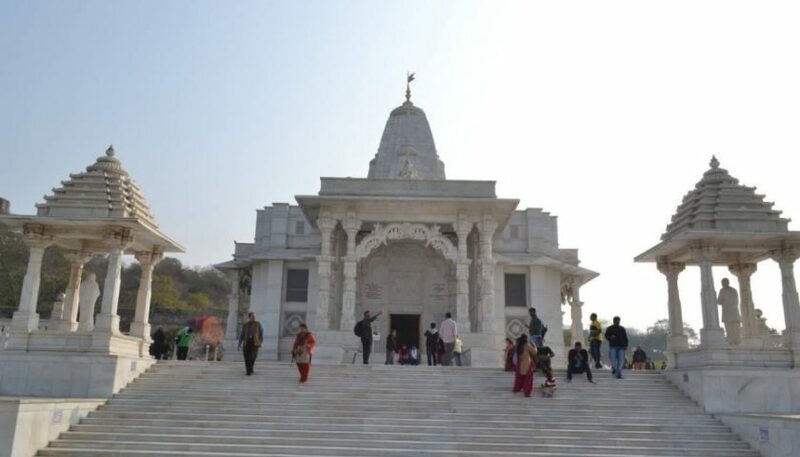 This temple not caters to Hindu devotees, but Buddhist and Jain devotees as well, as the presence of Lord Hanuman in Buddhism and Jainism is quite prominent. 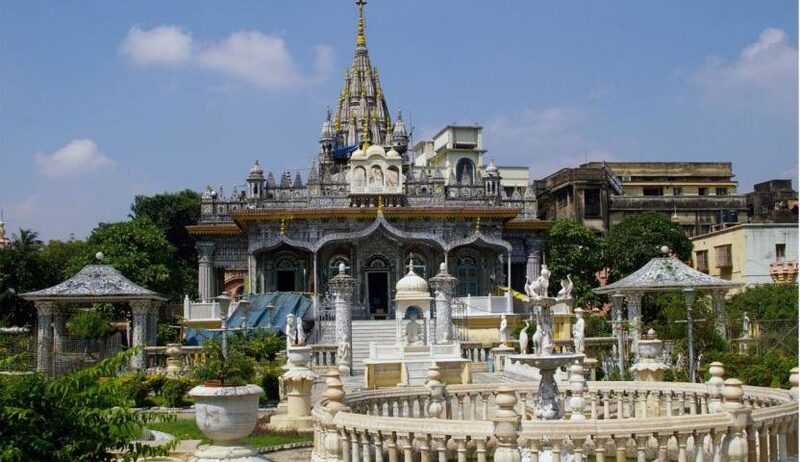 The Calcutta Jain Temple, founded in 1867 by Rai Badridas Bahadoor Mookim, is dedicated to the 23rd tirthankara of Jainism, Lord Pareshnath, and is one of central hubs of Jain culture and tradition in Kolkata. The temple is more popularly known as Parshwanath Temple among the devotees. The temple is also home to four other holy preachers of Jainism other than Pareshnath, who, according to Jain tradition, are believed to be Avatars. The temple sees immense footfall throughout the year, and devotees crowd the temple every day to offer their prayers and ask for blessings.